Pavli (Paul) Dashi began his career in Albania at a very young age. The son of a Master Tailor and Seamstress, he had already learned to cut and sew perfectly and had created a clientele by the age of 17. At 33, Paul moved to Milan, Italy where he worked for Gianni Campagna and Caraceni. Later in his career, he worked for the venerable design house, Laboratorio Italiano—where all the master tailors of Europe make suits from scratch. Eventually, Dashi moved to New York City, where he worked for one year before coming to New Canaan—and taking over Prochilo Custom Tailors. 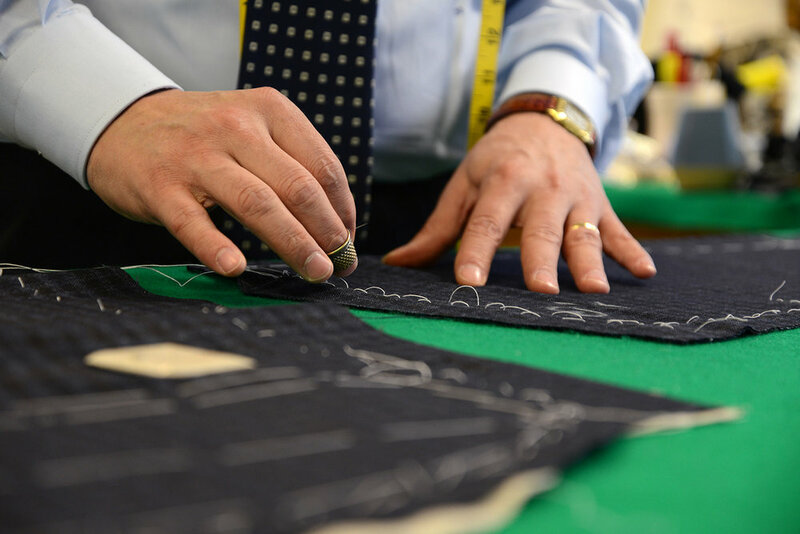 What Makes a 'Master' Tailor? 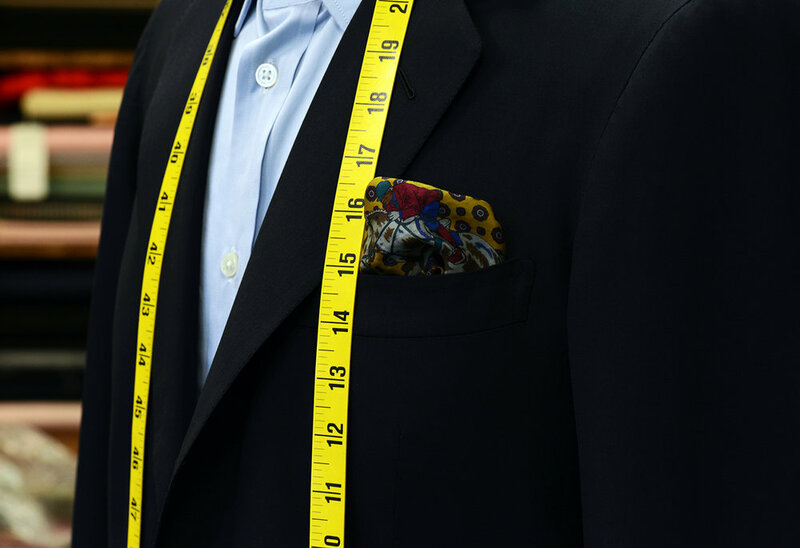 First and foremost, a Master Tailor is an artisan, whose knowledge increases over time with experience. 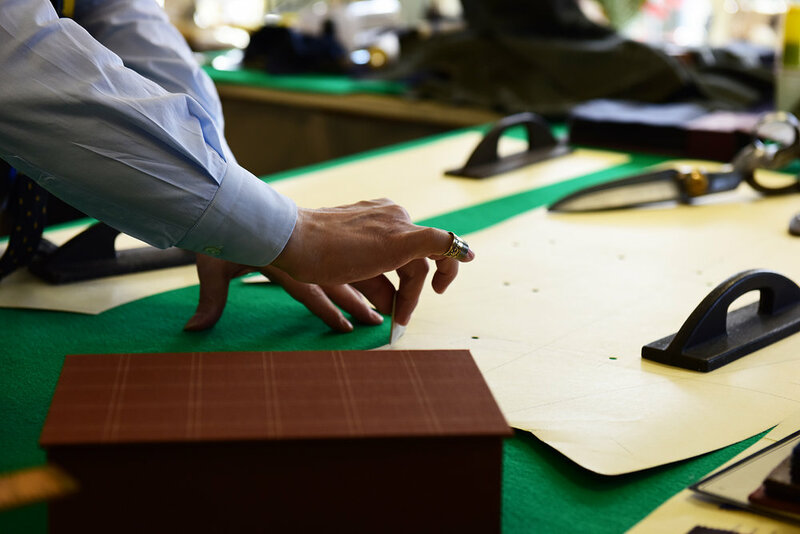 A Master Tailor is an expert craftsman, pattern maker, cutter and fitter. He posesses the skills needed to make a custom suit from start to finish—completely by hand. A master tailor spends their entire life learning and honing their craft. The term, ‘custom-made’ generally indicates clothing made in a shop with a tailor's name on the door. All such work is done on premises. Individual patterns are constructed for each individual customer, and maximum handwork is done throughout the garment. The finished garment is hand-pressed throughout each stage of construction, and again just prior to delivery. 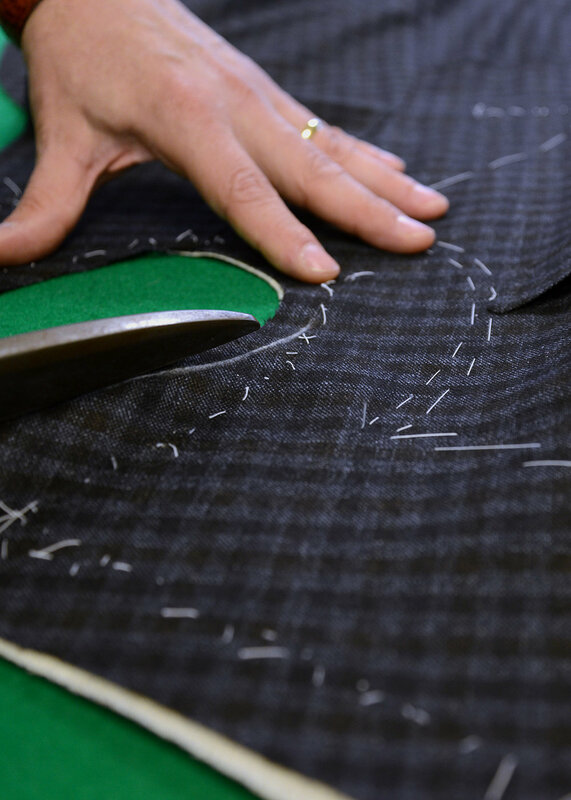 A custom-made suit typically takes 110 hours of painstaking handwork to construct. Why invest in a Custom-Made Suit? Although casual dress has come to dominate many workplaces, formal business attire is still the norm in several industries—finance, insurance and the legal profession, to name a few. Nothing sends a clearer, more immediate message about one’s status, command of every situation, self-worth, upbringing and education than custom-made suits and accessories. 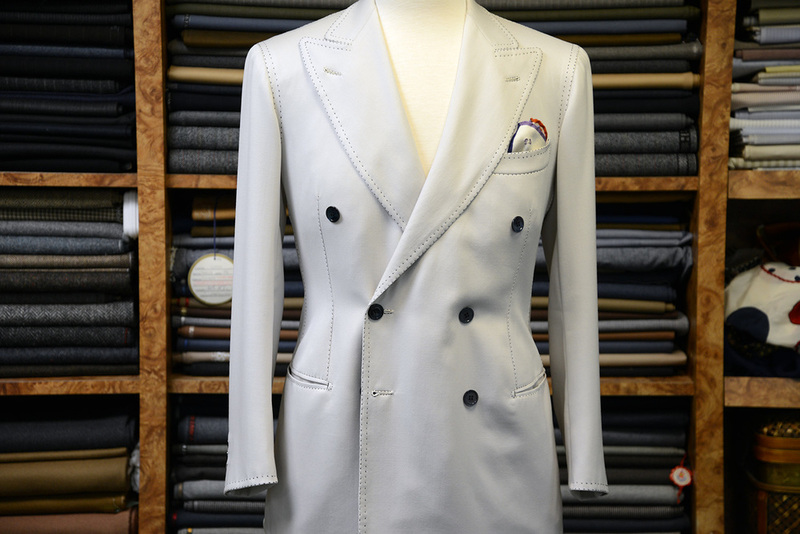 Custom-made garments convey subtle qualities, from intelligence and creativity to one’s attention to details and more. Dashi dutifly respects the rules of tailoring craftsmanship, which have been handed down for generations. The process begins with Dashi’s customers selecting their own, high quality fabrics—brands such us Loro Piano, Holland & Sheny and many more. Style details of fit and finish such as lapels, cuffs, button holes and buttons are also decided by the client. As a Master Tailor, Dashi transforms measurements into geometric lines that guide him as he cuts the chosen material. During key steps of the customization process, the client returns to the shop for more precise measurements. Dashi then further modifies and personalizes the garment to reflect his client's taste. Throughout each process, Dashi’s attention to every detail is extraordinary. Heavy ironing and hand sewing give each suit elegance and style—techniques that Dashi learned at Caraceni of Milan, Italy. Dashi is delighted to be bringing his knowledge, craftsmanship and incomparable quality to New Canaan and all of Fairfield County, CT.